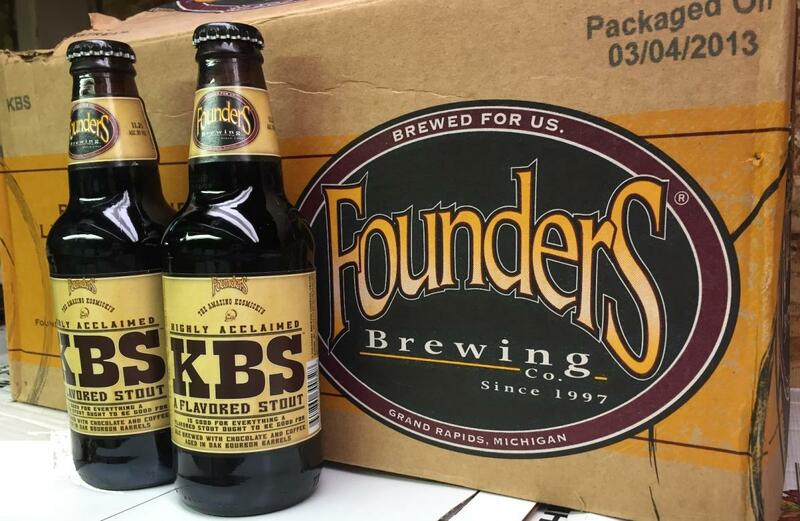 Offering two sealed 12-ounce bottles of Founders Kentucky Breakfast Stout. These have been in my cellar since purchase, kept cool and dark. Yes, you'll get two bottles. Savor one upon receipt and enjoy the other at a future date. The bottles, labels and caps are in excellent condition. Payment by PayPal within 24 hours of your commitment to purchase would be appreciated. Your package will be shipped via UPS and your bottles will be packed as safely as reasonably possible. Shipping to the contiguous 48 states only.